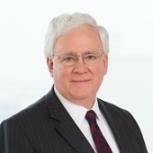 William H. Clark, Jr. is Of Counsel in the Philadelphia offices of Drinker Biddle & Reath LLP. Mr. Clark advises clients on matters of corporate governance, mergers and acquisitions, general business law, and government affairs. 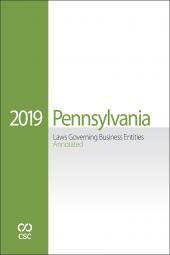 Bill has significant experience drafting business laws both for Pennsylvania and other states. In his corporate law practice, Bill focuses particularly on matters involving issues of corporate governance and control. He advises the boards of directors of public companies and their committees on issues of corporate governance and he has represented several special committees established to deal with particular transactions or investigations. 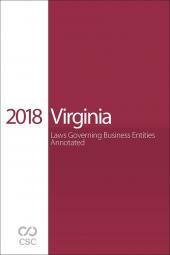 Bill represents both publicly traded and privately owned companies in mergers and acquisitions as either buyer or seller. He also represents for-profit and nonprofit entities in connection with the establishment and governance of joint ventures. • Pennsylvania. 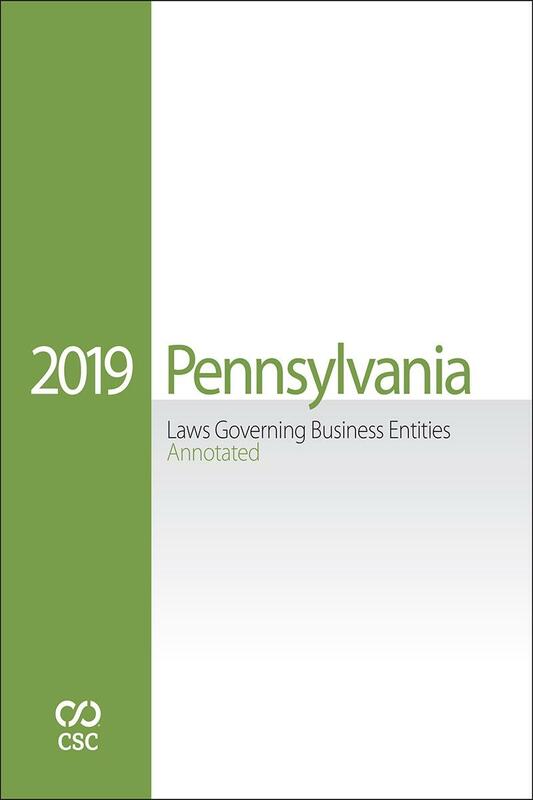 Bill has served for a number of years as the draftsman for the Title 15/ Business Associations Committee of the Pennsylvania Bar Association and in that capacity was the author of the 1988 Pennsylvania Business Corporation Law and the Pennsylvania Revised Uniform Limited Partnership Act. He subsequently drafted the 1990 follow-on legislation to the 1988 BCL which made insurance corporations subject to the 1988 BCL and recodified the law on credit unions. He was also the draftsman of the 1994 Pennsylvania Limited Liability Company Law. • North Dakota. Bill drafted the legislation and designed the legislative strategy that led to the enactment of the North Dakota Publicly Traded Corporations Act, which is the first state corporation law in the United States to address all of the major issues of corporate governance that are of concern to institutional investors. • Benefit Corporations. Bill drafted the model legislation authorizing the organization of benefit corporations, a new form of business corporation that has as one of its corporate purposes creating positive benefits for society and the environment. 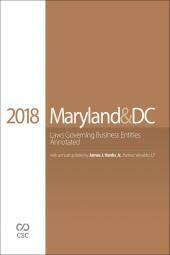 Bill's legislation has been the basis for statutes enacted in 28 jurisdictions including California, Illinois, New Jersey, New York, and Pennsylvania.